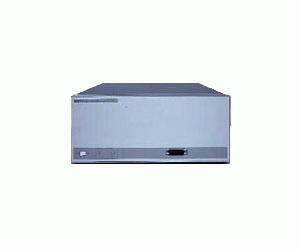 The Agilent 83631B is a dedicated source optimized for use with Agilent 8510 systems. It combines the high performance and accuracy of a synthesized source with the speed and versatility of a sweep oscillator. The Agilent 83631B provides broadband frequency coverage (45 MHz to 26.5 GHz) and precise 1 Hz frequency resolution. This source does not have modulation capabilities or a front panel keyboard and display. The Agilent 83651B comes with a rear panel output and a one-year on-site service warranty (where available).